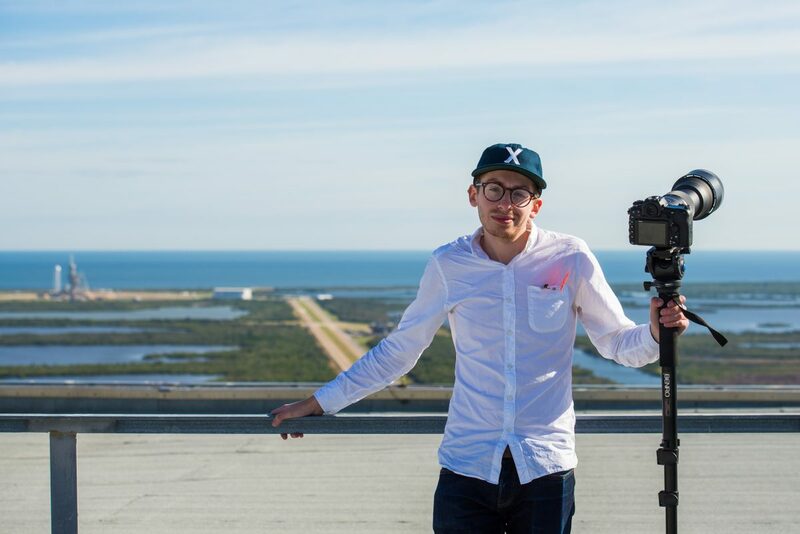 At NASA’s Kennedy Space Center, you’ll find some of the best young photojournalists this side of the Milky Way. This unique group of people are some of the most unwavering, innovative, and creative in their craft and have taken on the task of recording modern human history. 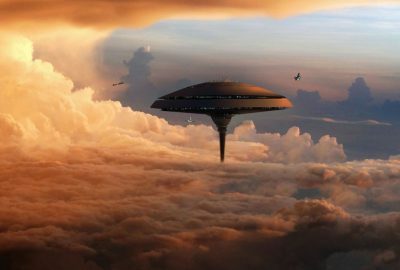 Specifically, the history of human exploration and how we built the infrastructure to become a spacefaring civilization. 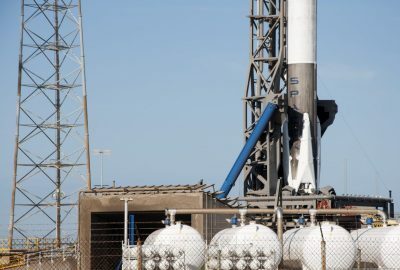 Over the past few years, SpaceX has lead a revolution in rocketry that started with a booster returning hope from its mission to live (and launch) another day. 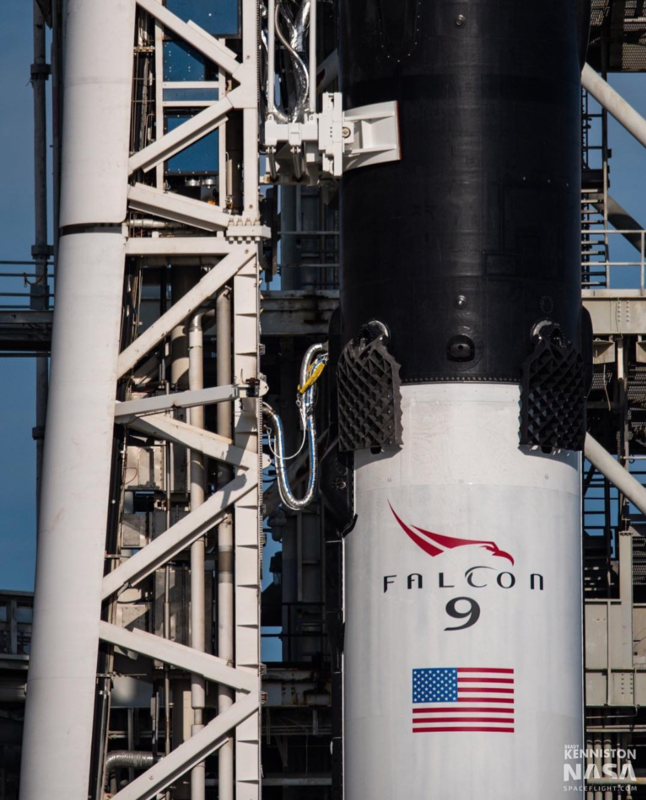 Today, the company has made a home at Cape Canaveral and leads the world in launches. 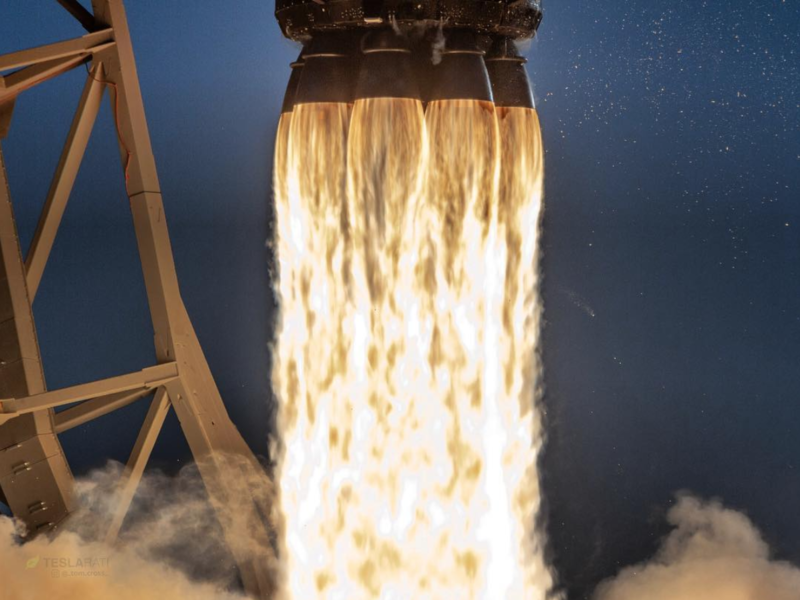 SpaceX has dramatically reduced the cost of space access––enabling nations and smaller companies to become to bring their technology to the frontier. The press pool at Kennedy Space Center, where SpaceX has made a home, is special. They are on a mission themselves to share the awe and wonder of space to the world. 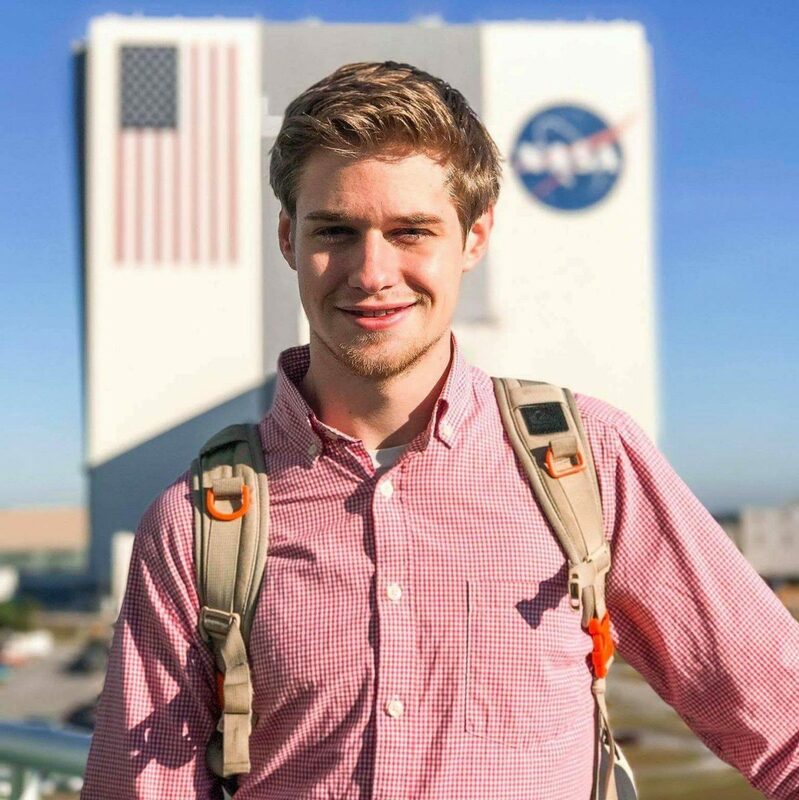 And to do so, they work together, inspire each other, and drive the message of space exploration as a community. 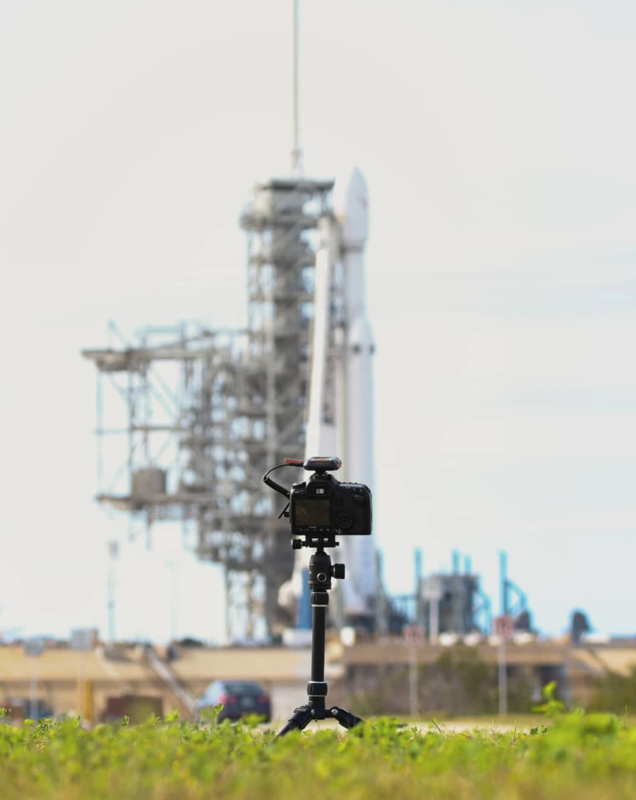 Let’s dive in, beginning with day one: Setting up remote cameras at the launch pad so shots like the one you see above of the glorious Falcon Heavy launch, can exist. 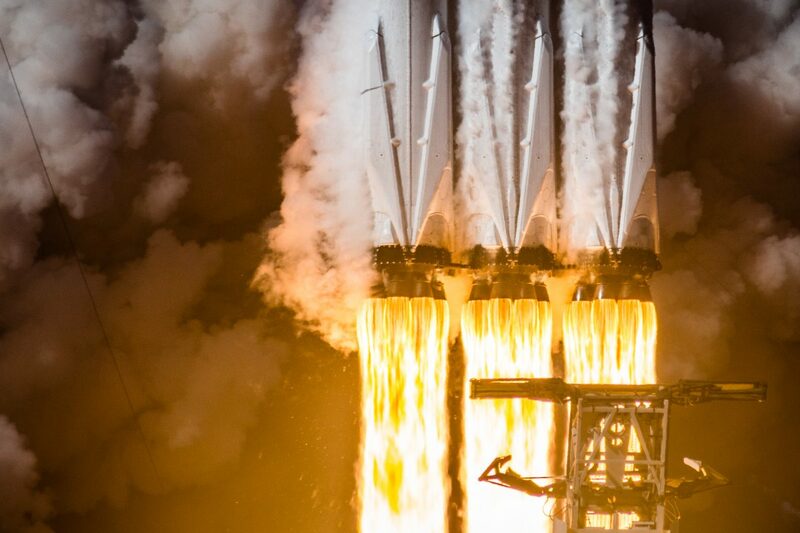 “The setup is stressful because you absolutely need to get it right,” explains Craig Vander Galien of SpaceNews.com (who captured our awesome header image). If they don’t get their settings correct, they will lose every shot that is taken during that launch. 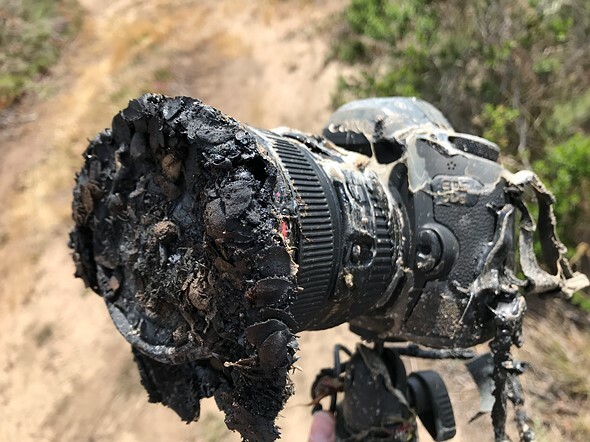 And since they are not out there, they cannot adjust their cameras or angles as needed if they make even the slightest error. Tom Cross of Teslarati, a lifestyle media organization covering Future Tech, SpaceX, Elon Musk, and AI, talks about why he has such high trust in his Miops cables. “The triggers enable my cameras to shoot automatically without me being near them. It’s also useful for so many other subjects, especially astrophotography, where you wouldn’t want anything like a remote shutter release cable dangling from your camera causing micro-movements and blurring your long exposure”. So yeah, is Miops basically a space company? Depending on how high-profile the launch is, the atmosphere throughout the day at the press site is vibrant. 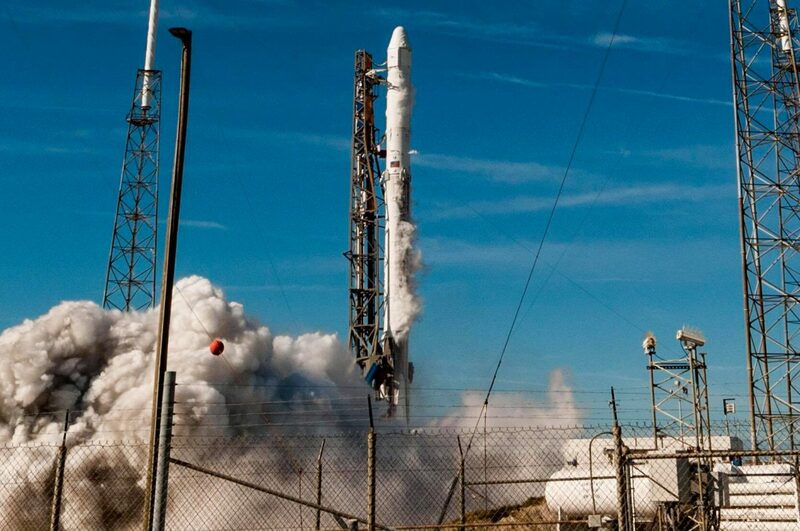 Routine satellite launches with no landings don’t get much coverage. 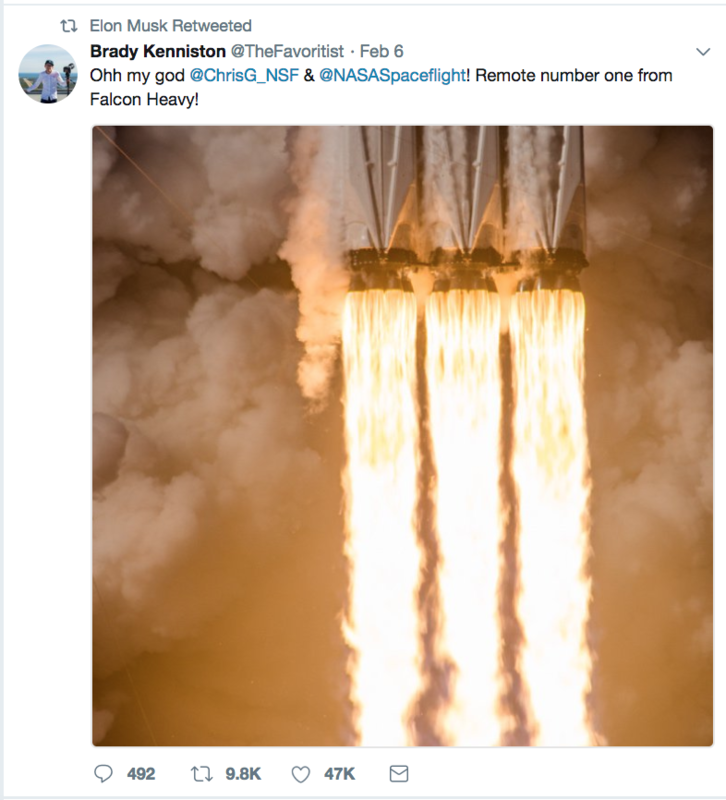 A lot of attention is given to space station cargo runs, science missions, and demonstration flights like Falcon Heavy. But if you’re there at Kennedy, no launch is routine and your excitement level is through the roof. Another challenge for photographers is actually getting their work out there to the public. “The biggest challenge is making yourself stand out versus the rest — launch photography is highly saturated and if you’re going there to capture “scene” images — only the same shots with differing skies/light — you’re gonna get run over and passed up.” explains Trevor Mahlmann. 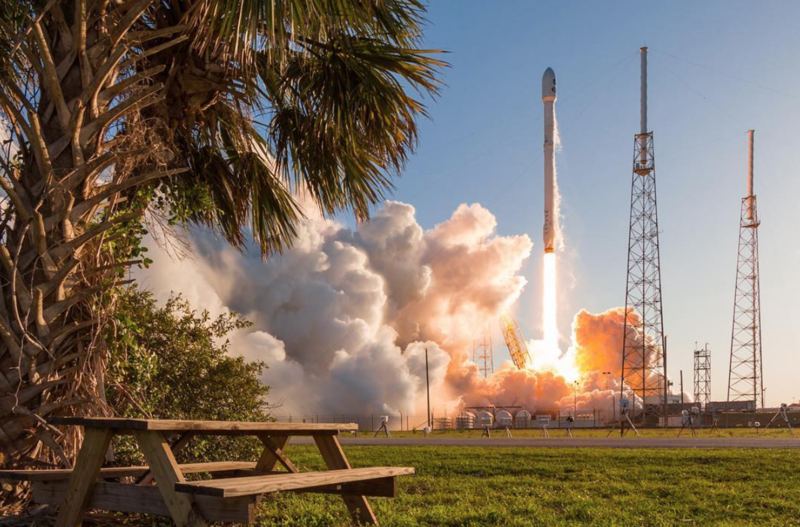 Three of the four photographers we chatted with don’t even live in the state of Florida, so sometimes the biggest challenge is getting down to Cape Canaveral for mission almost at the last minute. Launch dates are never solid until a week or two before. Trevor Mahlmann, Brady Kenninston, and Craig Vander Galien are all actually from the Midwest! 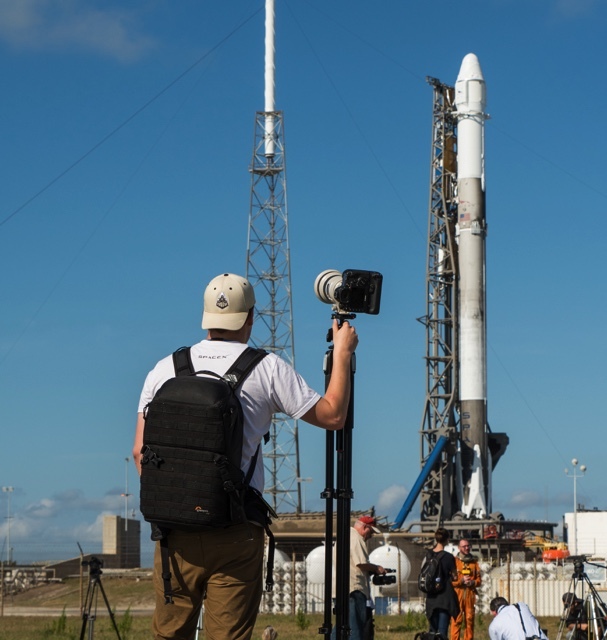 “As someone who has to travel more than 1000 miles to just see a launch and has to do so with around 100 lbs of camera gear, traveling can be a bit overwhelming.” says Kenninston. 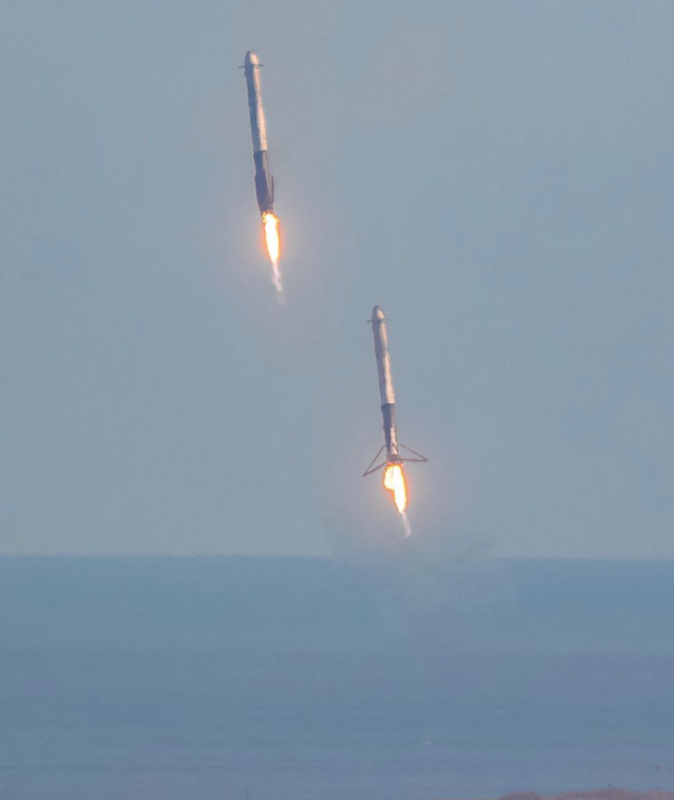 Once a rocket launch, the day takes a swift turn and the real “fun” begins––in editing and publishing–––maybe the guys were being sarcastic? Craig Vander Galien describes the atmosphere as a whole with three simple words, “Madness. Absolute madness”. Some people rush to get theirs on social media first, luring viewers in with the bright colors and plenty of hashtags. Others may wait, and theirs will debut along with an article or as an online album. Kenniston describes the overall energy very well. “After a launch, it’s a scramble to get images out to your outlet. Everyone is quiet, save for the moment where someone gets an incredible shot and shows it around to their friends.” If you stand back and listen in the press room, you will hear and see just that. The exhaustion from a long day (and sometimes long travels) starts to set in after a swarm of launch photos saturate social media. Remember though, these are just launch photos taken from their individual vantage points. The stunning remote shots are yet to come. Photographers then have to wait around an hour until they are able to board the bus to pick up remote cameras while praying very intensely. 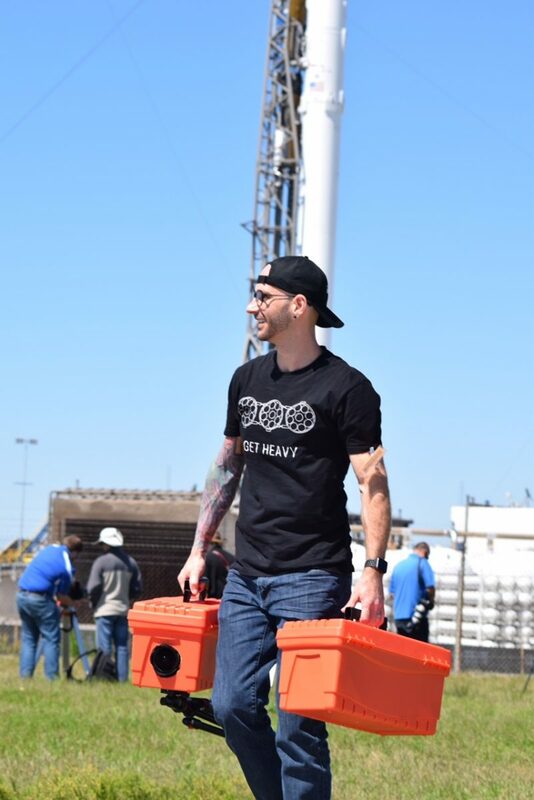 Once they arrive, our nervous colleagues begin pull their stakes from the ground, which are used to hold down cameras in case Florida’s notorious weather suddenly had other plans. They rush back to the bus and begin editing their photos right then and there. It is eerily quiet as people are heavily concentrated on getting these unique and relatively rare images out to the world. “This is a bit sad, but it has become part of a game we all play to get views. Not the worst thing in the world, but it takes some of the joy on our part out of the work in my opinion.” explains Craig Vander Galien. There is a secret waiting game that goes unsaid because it’s a rare but awesome occurrence. Whose image will be retweeted by Elon Musk??? That’s right. This one retweet can change your life forever…well, not really. But Elon does have 20 million+ followers. That’s a lot of traffic and you’ll have bragging rights for a while. The exposure can definitely lead to more work. Did we mention the bragging? 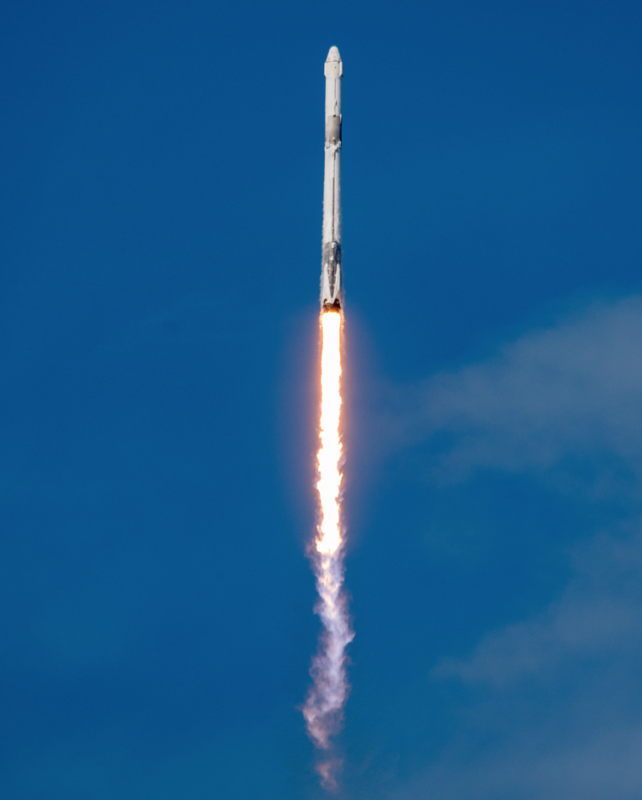 Are you convinced that rocket launches are pretty damn awesome? These guys don’t just want Elon checking out their work. They want you to as well, even if you’ve only got a few hundred followers on Twitter. Also, we wish we could’ve included a female photojournalist perspective among our squad but unfortunately there are very few (the author of this article included). Let’s change that? 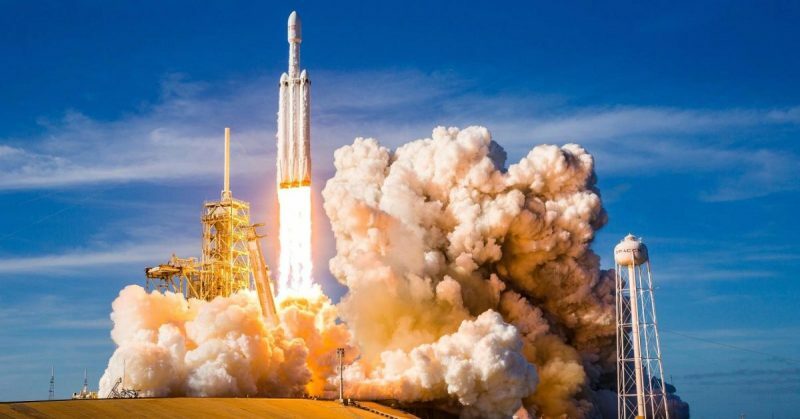 However, you should read our interview with Pauline Acalin, who has covered Falcon Heavy but usually stalks SpaceX (and their boat, Mr. Steven) in California. 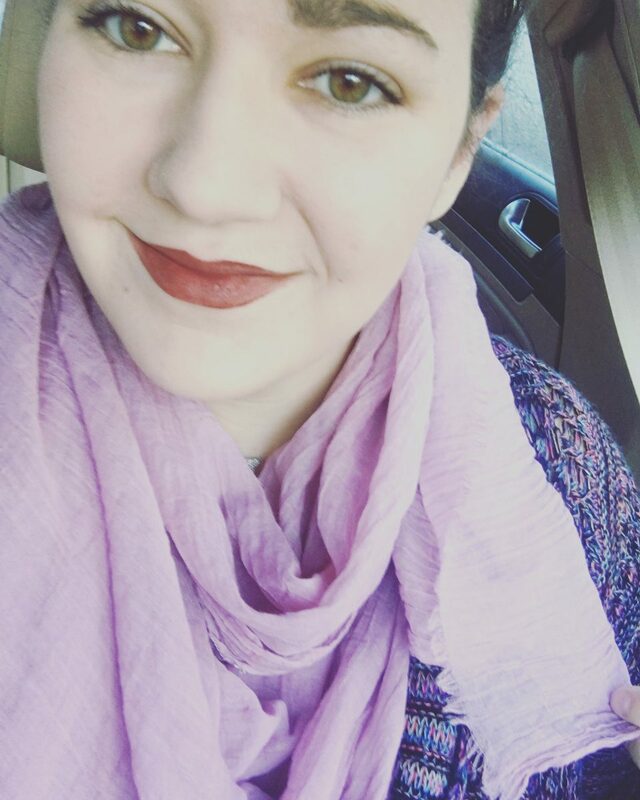 Be sure to keep up with the work of the amazing folks we mentioned today. Their social media accounts are linked underneath of their photos below.